WiserBit – Digital solutions for end users and developers. Digital solutions for end users and developers. Nowadays in 2018, there are still many useful ActiveX components (DLLs and OCXs) that was wrote with the old (and lovely) VS6/VB6 developing environment. 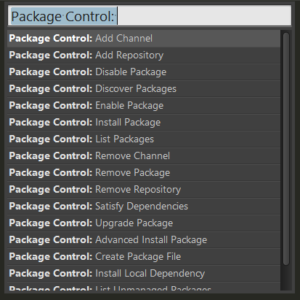 Unfortunately, some of those components cannot be use in the earliest versions of Visual Studio because of the DEP (Data Execution Prevention) issue. 2) Click on ‘Get Tools and Features’ in the ‘Tools’ menu. 3) In the ‘Modify’ window click on the ‘Individual Components’ tab. 4) Mark the ‘VC++ 2017 version 15.7 v14.14 latest v141 tools’ option in the list. 5) Click on the ‘Modify’. 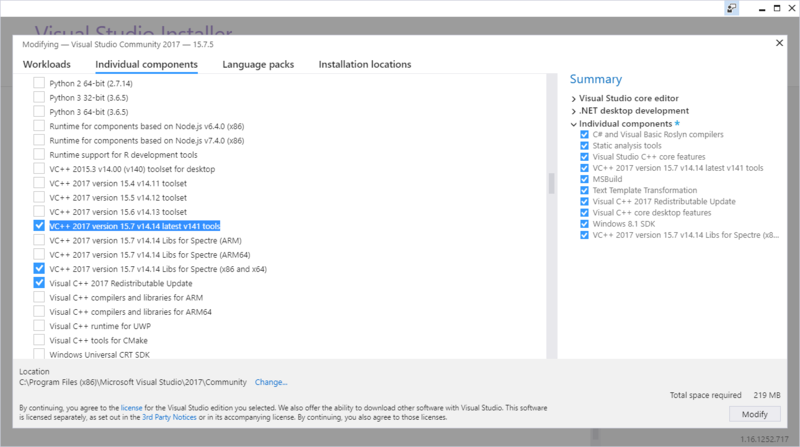 6) Wait for Visual Studio 2017 to finish the installation. 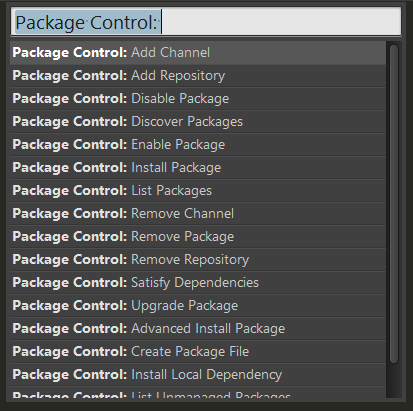 7) Open the project that you want to add the VS6/VB6 components. 8) Go to the project properties. 9) Click on the ‘Build Events’ tab. From now on you can use the VS6/VB6 components in your Visual Studio 2017 projects. This demonstrate use Visual Studio C# project, you can also do the same with Visual Basic or any other desktop language of the Visual Studio 2017. You can change the command $(DevEnvDir) in the Build Events to the location of the Visual Studio 2017 in your hard drive. In some case you may need to check if a domain name is IDN (Internationalized domain name) or not. //Check if a domain name is IDN or not. //Return true of the $name is IDN or false of not. 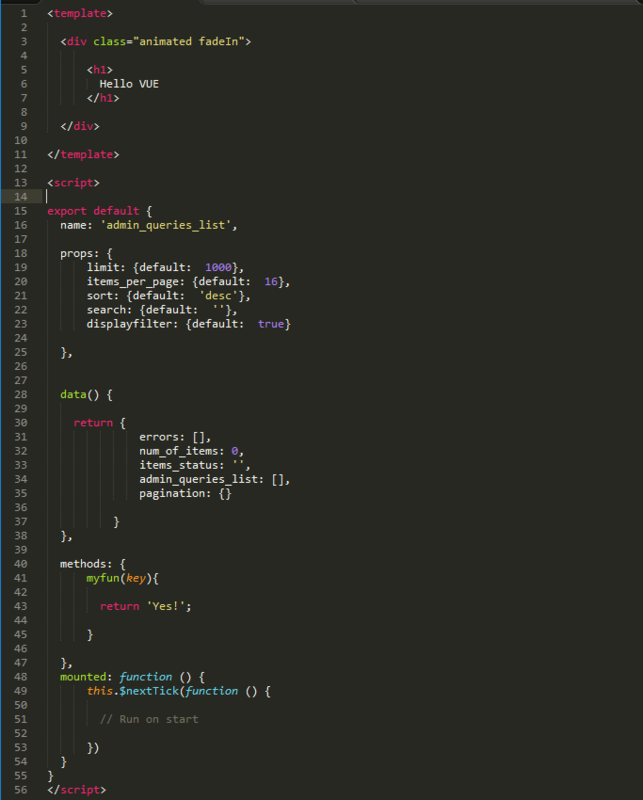 While the Sublime Text 3 editor can handle with the common web development languages (HTML / JS / CSS / PHP / etc), in order to add a syntax highlighting support for VUE, you may need to add a plugin to the Sublime Text 3 editor. 4) Click on Enter. Wait for the installation to finish, this may take a few seconds. 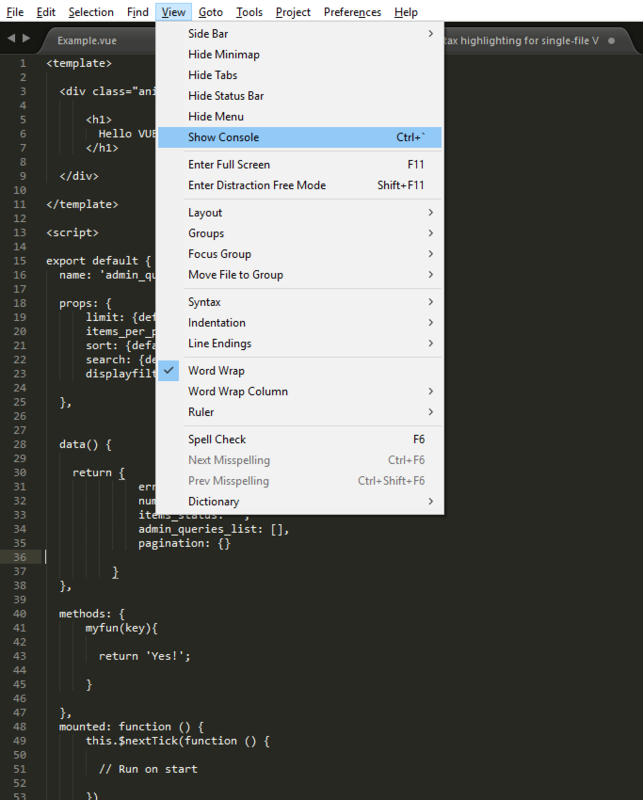 5) Press on CTRL+Shift+p, a new select box should be open. 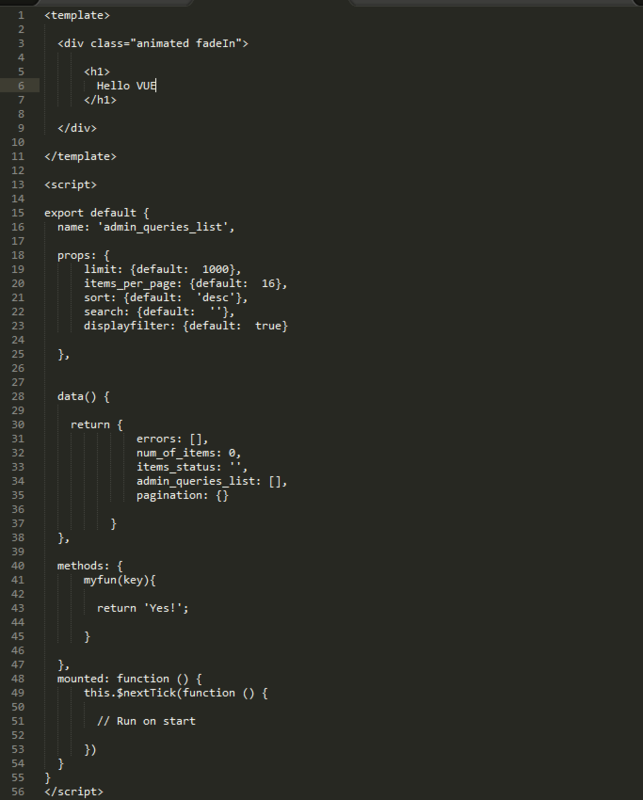 7) Reopen the Sublime Text 3. 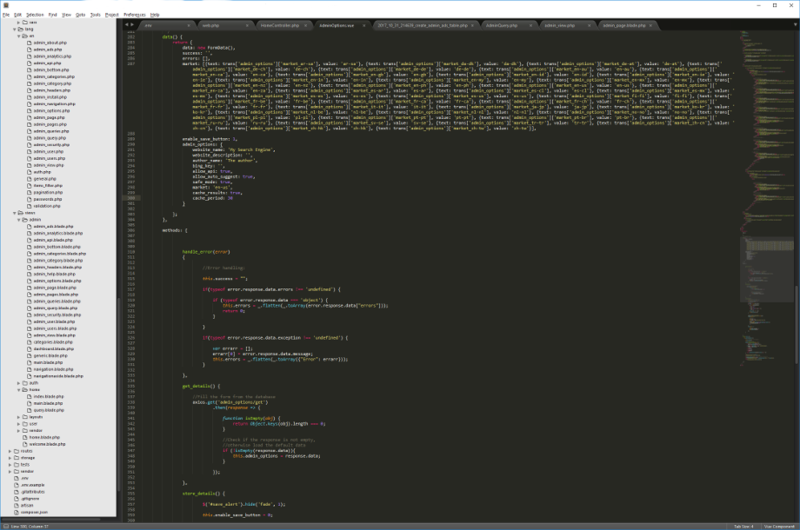 Sublime text is my favorite code editor. 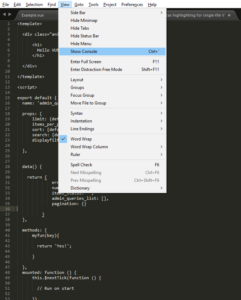 This editor can handle easily with HTML / Java Script / CSS / PHP and any other web development language. After the installation of Webmin was finished, you may want to enter to the Webmin tool front page with the default user name (root in many cases) and your password. If you don’t know the password or Webmin not allows you to enter to your account, you can change the password with command prompt. This command should work on Linux Ubuntu or Linux Debian. 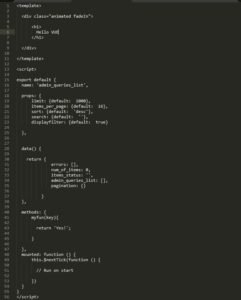 # set / change the default pass of webmin using the command line. 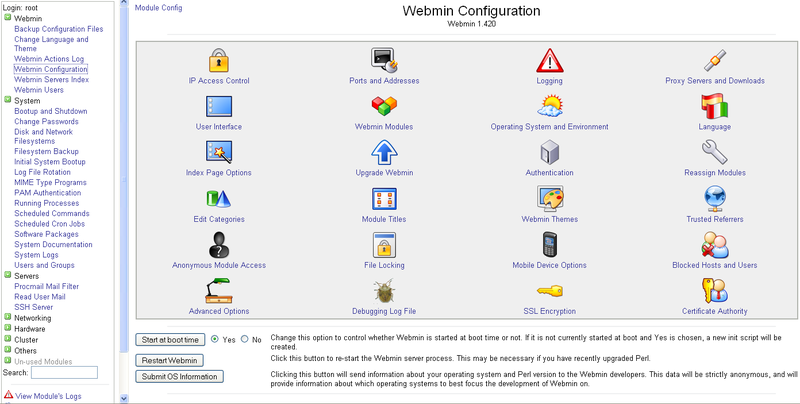 Webmin allows you to manage your server (VPS, Amazon EC2, Google GCE, etc..) from the web browser, easily and effective. * If you cannot enter to the main page of the Webmin, make sure to open the port 10000 in your server / service. In most of the cases the user name is root and the password is the password of the user. 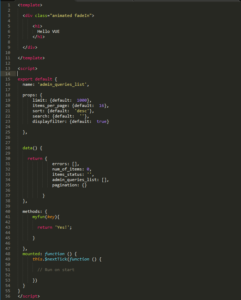 LAMP is an archetypal model of web service stacks, named as an acronym of the names of its original four open-source components: the Linux operating system, the Apache HTTP Server, the MySQL relational database management system (RDBMS), and the PHP programming language. The LAMP components are largely interchangeable and not limited to the original selection. As a solution stack, LAMP is suitable for building dynamic web sites and web applications. 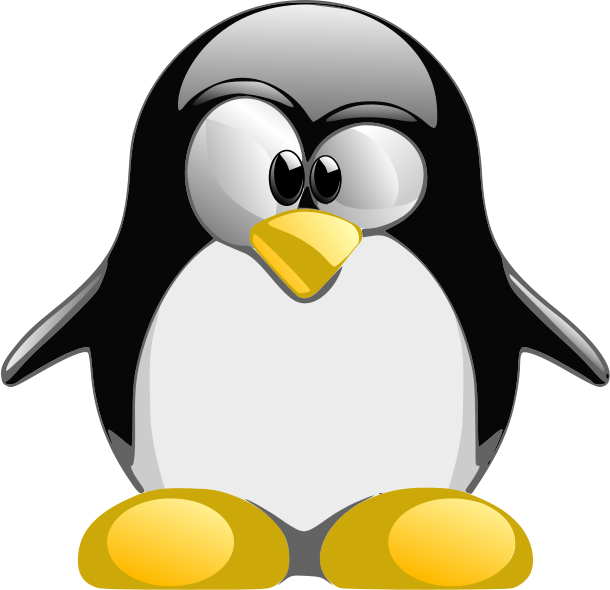 Whether you run a VPS, dedicated server, or any cloud solution (Amazon EC2, Google GCE) on linux, you may need to install some programs in order to start developing things. This LAMP bash installation include some extra programs that can make life easier with Debian, and will allows you run Laravel 5.2 / 5.3 / 5.4 / 5.5 without any problem. echo "ron   ALL=(ALL:ALL) ALL" >> "/etc/sudoers"